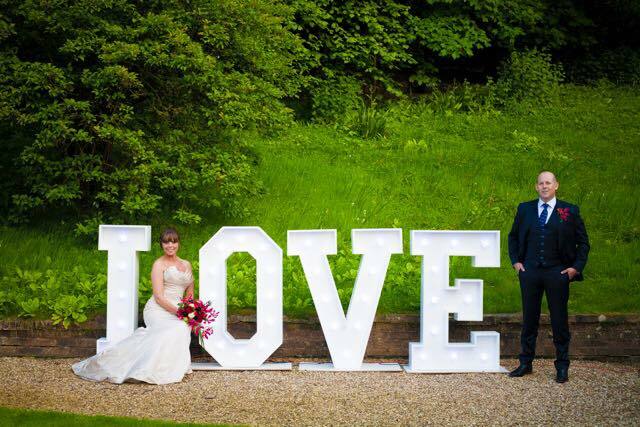 Giant LOVE Letters are the latest most trendy item for weddings and engagement partys. 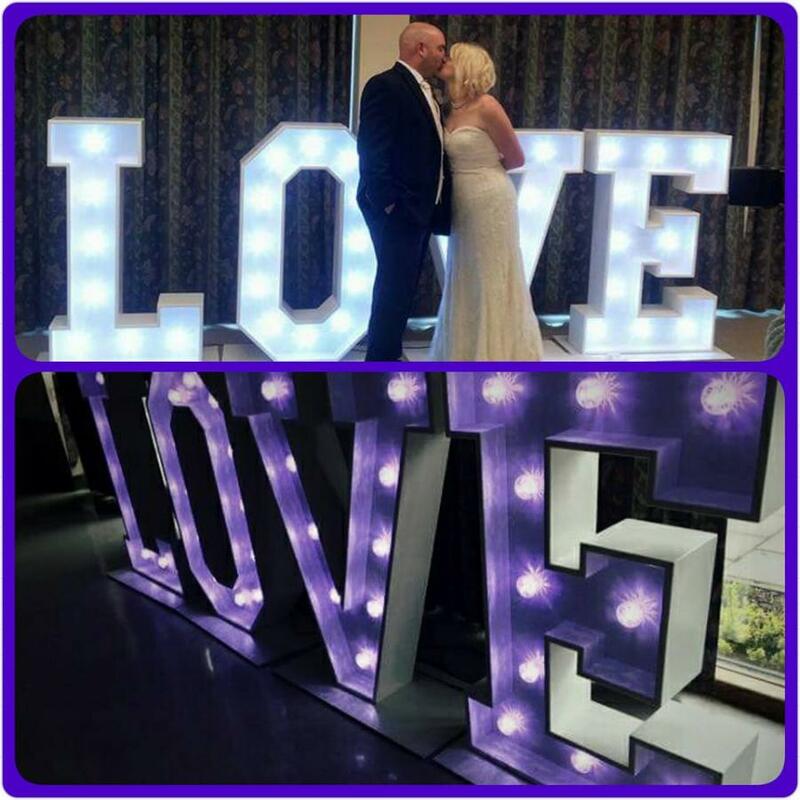 Our bespoke handcrafted 4ft high illuminated LOVE letters really give your event that extra special touch. 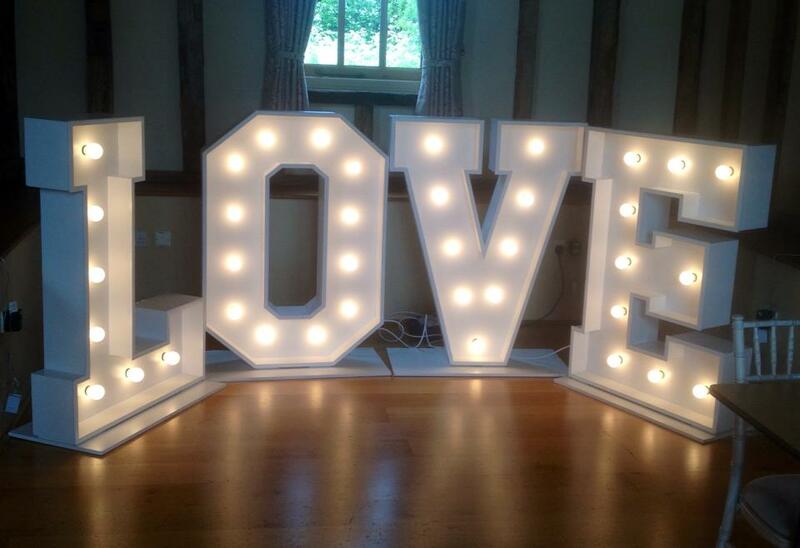 These professional custom made letters stand 4ft or 1.2m tall, with a stunning white gloss finish. 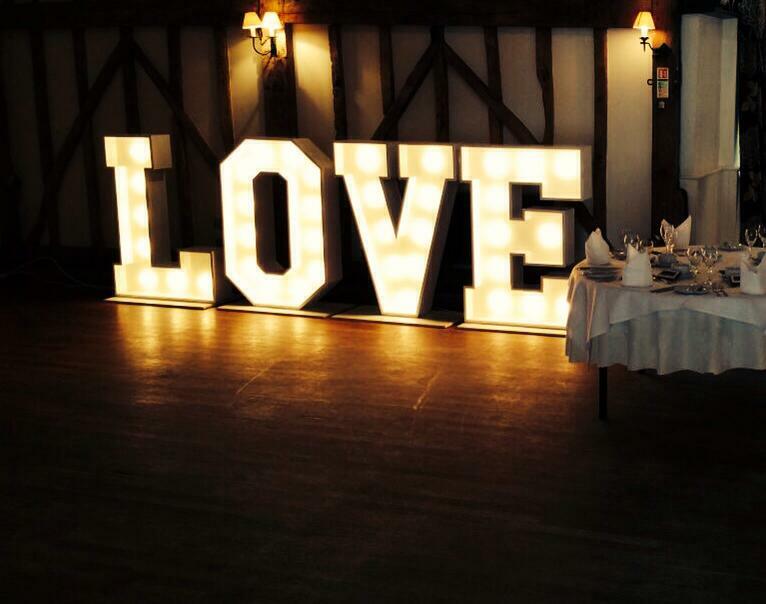 Warm glow lights retain that authentic vintage look. They require just one power socket to run. This includes local delivery, installation and and then collection. 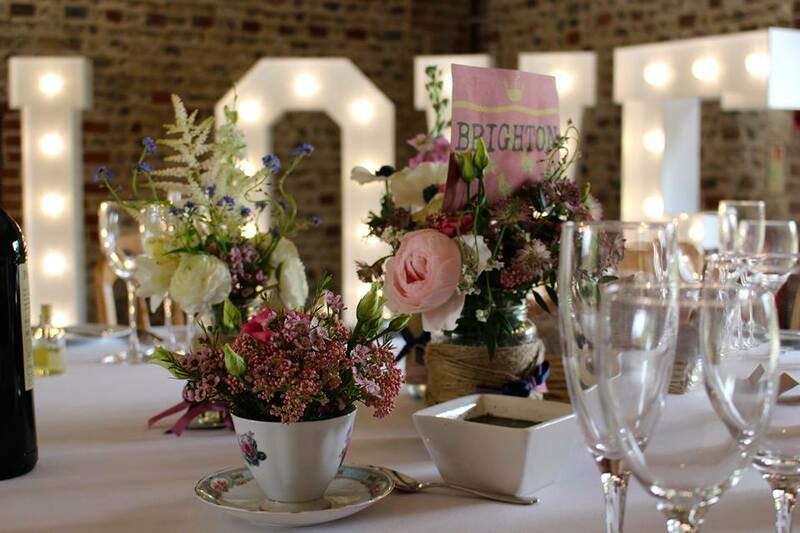 We will drop off at venue either the day before or on the morning of your event and then collect the following day. We are based on the Essex/Suffolk border so dependant upon location we may need to quote a bit extra purely to help towards fuel costs. 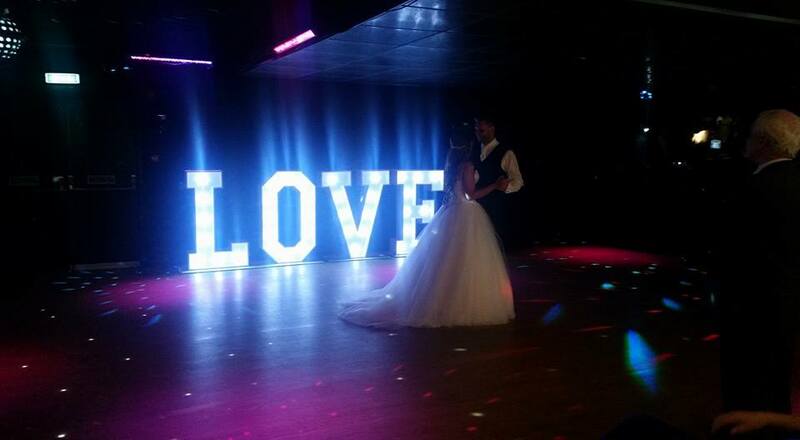 Contact us now to see if we have availability or your Event or Wedding. 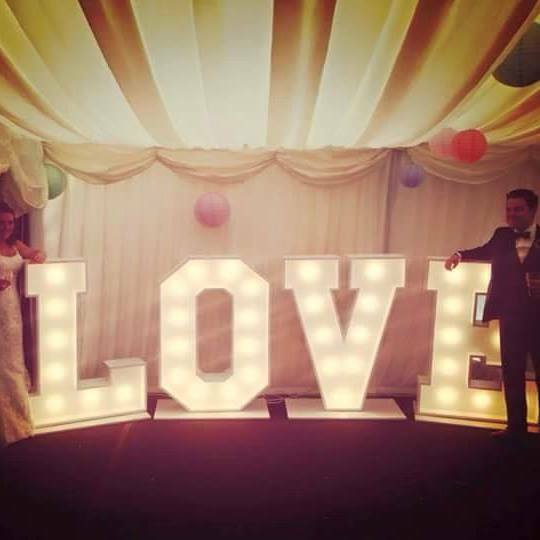 All our Giant Love Letter Sets require a £50.00 deposit to secure any booking. The balance is then due no later than 14 days before your event. 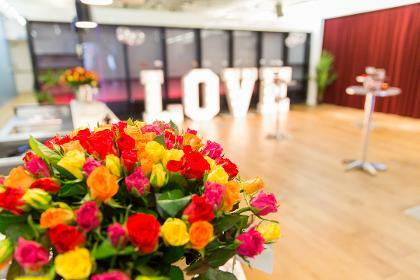 YOU MUST ensure you have enough room in your venue for your chosen product. We will not be held responsible or offer a refund if your letter set does not fit. 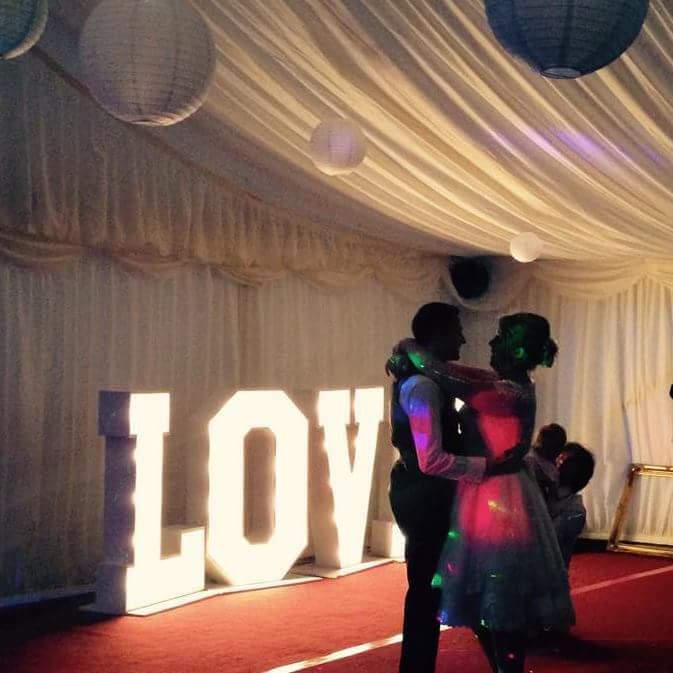 We will deliver when instructed (anytime after 9am) and collect shortly after midnight or following morning. 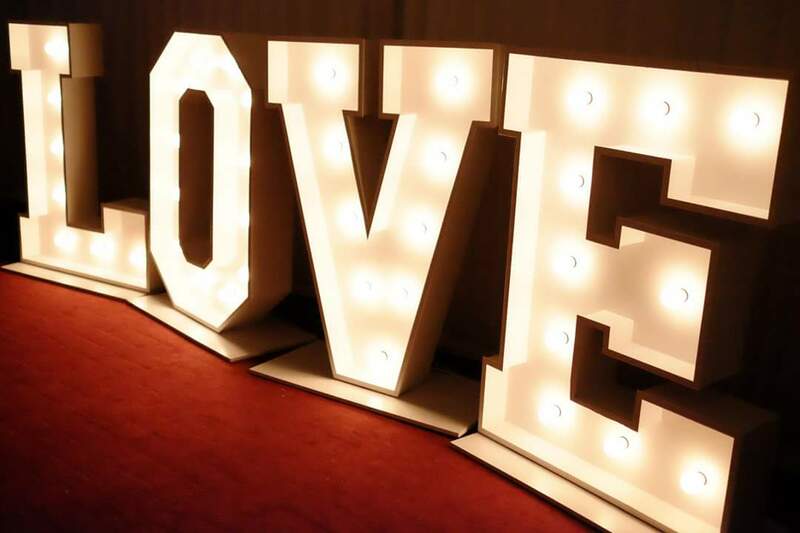 CHILDREN SHOULD NOT BE LEFT ALONE OR ALOUD TO PLAY WITH THE LETTERS, they are big and heavy. 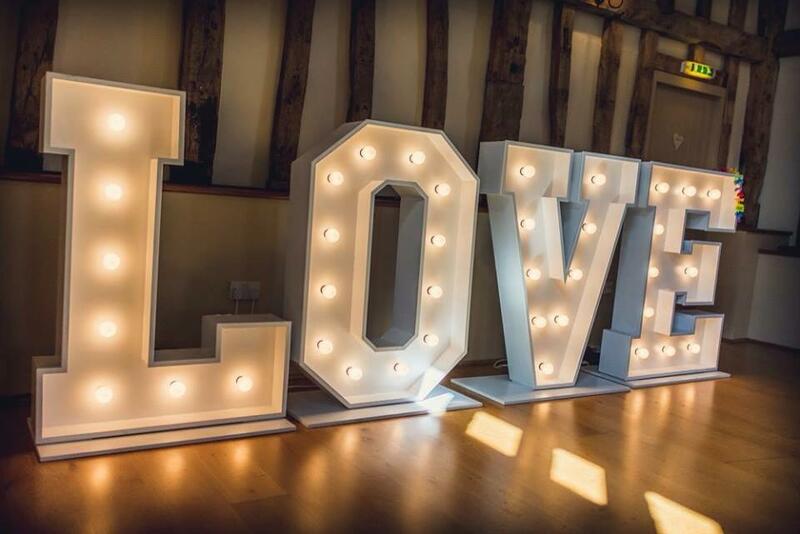 Matt Benecci icecream or Essex giant love letters except no responsability for any injury caused by the miss use of our Love Letters. All of these products are for indoor use only.